One of the things that I was most excited about when getting an allotment was growing my own sprouts for Christmas (sorry sprout haters). I absolutely hated sprouts up until around two years but now I can’t get enough of them. 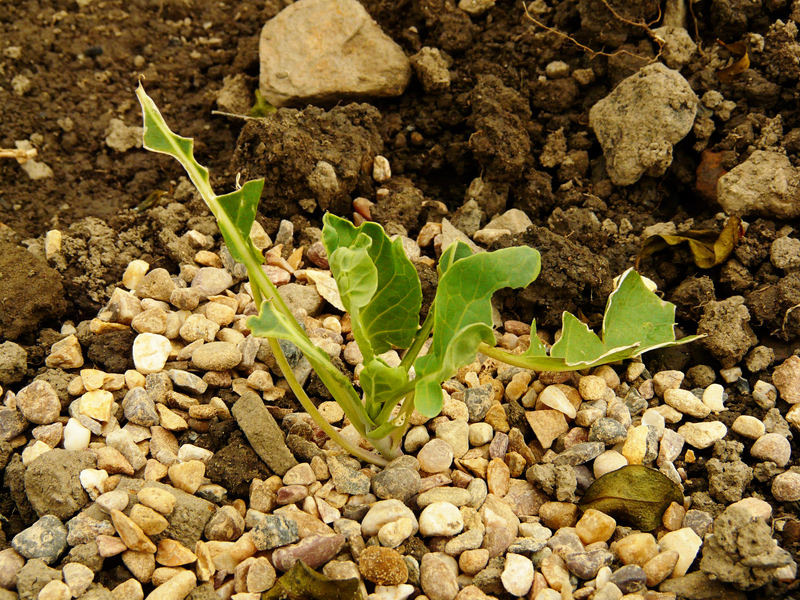 Being a bit far on in the year to bring them on from seed I ordered some plugs from Suttons and I cannot recommend them highly enough. 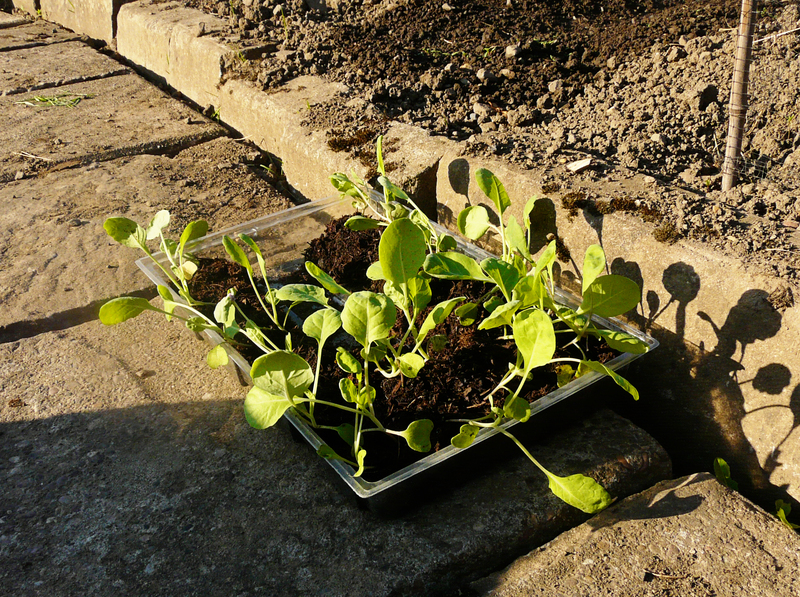 22 perfectly healthy plug plants arrived exactly when they said they would. I went for an F1 Brigitte variety, they crop between October and mid-December and, being a hybrid, are disease resistant and generally produce a higher yield (although with 22 plants on the go I doubt yield will be a major concern) As they went in a bit late we were definitely looking at a December harvest… or so we thought. …and here they are a few days later. 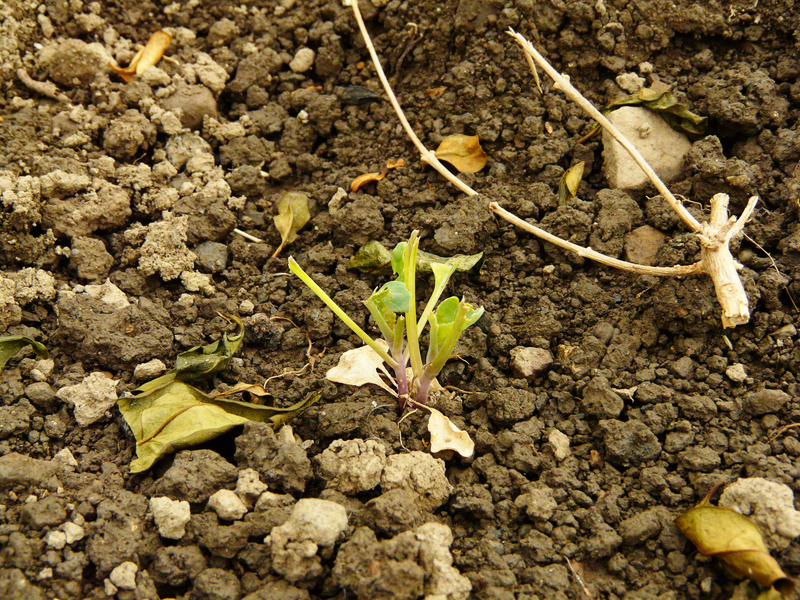 The entire 22 plants were reduced to stalks in about 72 hours, RIP sprouts, naturally we blamed the slugs as they had already had a good go at the cabbages. I admit that I did have a sulk regarding this first major knockback for a good few hours days. I was so grumpy that I couldn’t even be bothered pulling the dead little things up. For once being stubborn and grumpy paid off! This was the glorious sight that greeted us only a week later. THEY’RE ALIVE! 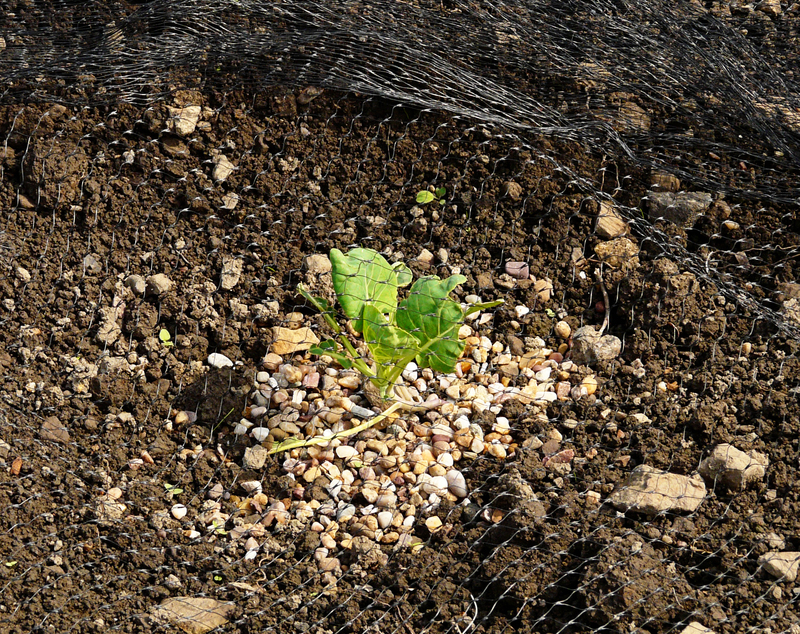 As we thought the culprit was slugs we put a ring of gravel around each little plant to try and offer it some protection. It seemed ineffective though as on each subsequent visit they still seemed to be sustaining nibble damage. The answer came from our ever helpful neighbour – pigeons! Our plot here is right next to a small area of woodland and it seems the pesky pigeons treat the allotments like popping down the shops every day. This answer seemed to be further proven when we threw some netting over the sprouts and, having been given a break from pecking, they started to come on leaps and bounds. 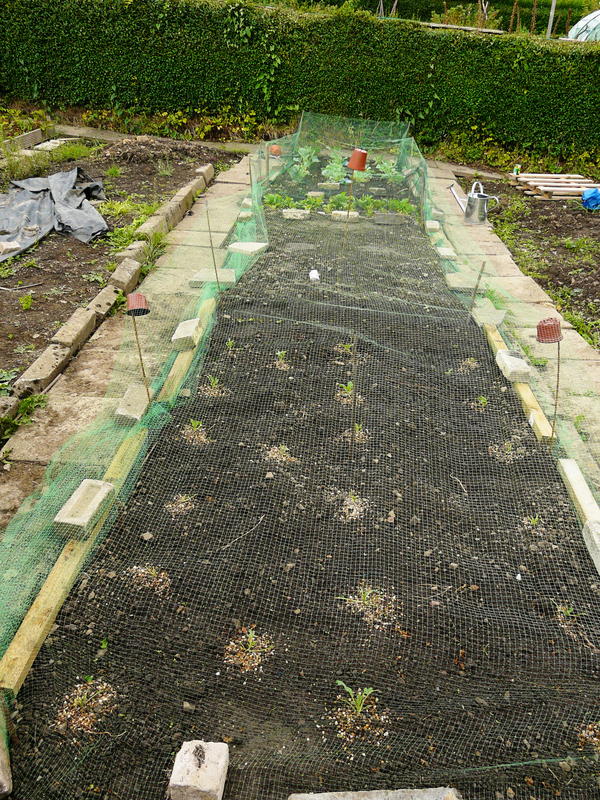 We invested in some netting to cover the whole bed and, even though the sprouts still haven’t reached the size they were when originally planted out a few weeks ago, as long as there is hope I will continue to fuss over these teeny plants. Even if I only end up with a sole Christmas sprout I’ll be happy. Everyone at dinner can have a leaf each.